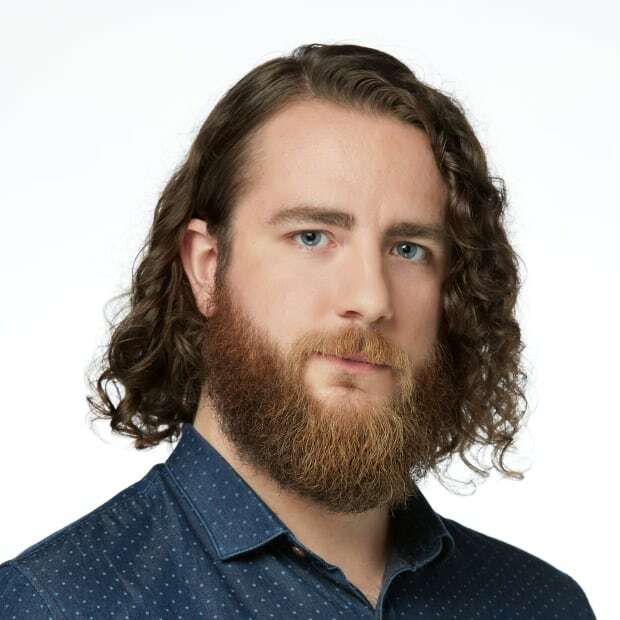 Former Winnipeg radio host Dave Wheeler is suing 92.1 CITI FM and parent company Rogers Media, saying they violated his employment contract and publicly defamed him when he was fired in July for controversial on-air comments about transgender people. A former Winnipeg radio host fired by Rogers Media after controversial on-air comments he made about transgender people is suing his old employer for more than $1.4 million. In a lawsuit filed with the Manitoba Court of Queen's Bench on Thursday, former 92.1 CITI FM host Dave Wheeler claims the station and parent company Rogers Media violated his employment contract and publicly defamed him when he was fired. "Rogers has recklessly, unfairly and intentionally harmed Wheeler's reputation and has acted in a high-handed, wanton and unfair manner," says the lawsuit, which goes on to suggest Rogers encouraged Wheeler to be "edgy" and "controversial." He is asking for just under $1.4 million in lost wages and $80,000 in bonuses, plus pension and other benefits he would have received if his 2017-22 contract hadn't been cancelled, court documents say. In July, he was fired from his position as host of Wheeler in the Morning for his part in an on-air conversation about actor Scarlett Johansson pulling out of the upcoming film Rub and Tug. Johansson was cast to play a trans man and faced backlash for accepting the role despite not being transgender. Wheeler took issue with the pressure put on Johansson to withdraw. During the segment, he compared trans people to actors "who pretend to be different things." "Kind of like what you're doing, really, in the grand scheme of things," Wheeler said. In a Facebook message to a woman who reached out to Wheeler in response, he defended and expanded on the statement. "If someone is born human. And they pretend to be a dog. It is not right to agree with them for the sake of their feelings," said an image of the conversation that was posted online. A chorus of voices called for his firing and a number of local business sponsors pulled out of advertising with 92.1. In response, Rogers terminated its relationship with Wheeler, who signed with 92.1 in 2012. He previously worked for Corus Entertainment's Power 97 radio station. Wheeler and the station previously came under fire in 2016 after posting two animated videos to 92.1 social media accounts. People protested outside the station over the songs, called Transcona Girls and North End Boy, which were criticized as sexist and racist. 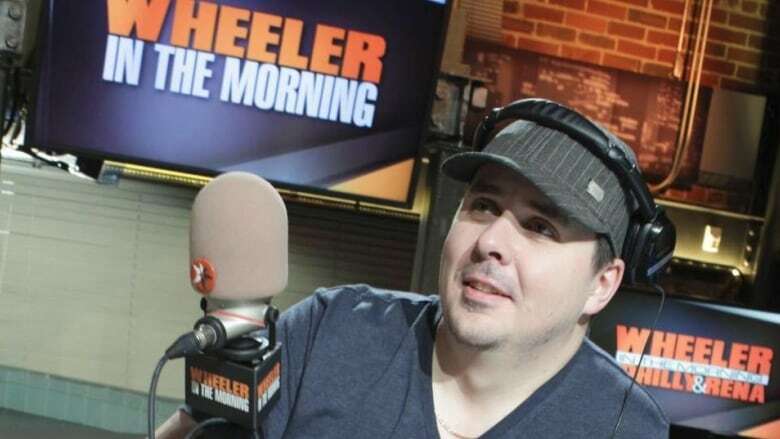 Wheeler was briefly suspended and his co-host read an apology on air. Rogers signed him to another lucrative contract just over a year later, the lawsuit says. After the remarks about transgender people aired, Rogers Media spokesperson Andrea Goldstein called them hurtful, insensitive and not reflective of the organization or its core values. "There have been multiple disciplinary incidents, and in spite of numerous conversations, he has continued to offend our audiences," Goldstein wrote in an email at the time. "As a result, we have ended our relationship with him and he is no longer with the company, effective immediately." Wheeler challenges that comment in the lawsuit. He said the statement from Goldstein was "blatantly untrue and intended to mislead the public" into believing he acted entirely on his own in engaging on controversial topics. "Rogers' media statements served to embarrass and harm Wheeler's reputation, impugn his character and interfere with his ability to carry on business in Winnipeg," says a section of the lawsuit that goes on to explain Wheeler suffered "mental anguish." The lawsuit contends that Rogers hired Wheeler specifically due to his controversial takes on issues of interest. "Rogers condoned, encouraged and promoted Wheeler for being controversial, agitating and provocative," the lawsuit says. "Rogers promoted Wheeler as such, including using such terms as 'controversial,' 'edgy,' 'uncensored,' 'uncut' and 'imbalanced' in its promotional materials." Rogers signed Wheeler to a five-year contract on Sept. 15, 2012. He was to get a $7,500 signing bonus and start with an annual salary of $255,000 that would increase by $5,000 each year over the term of the contract, plus semi-annual $10,000 ratings bonuses. He signed a second, five-year contract with Rogers in August 2017 — about 16 months after he was suspended in 2016. His wage jumped to $335,000 per year, plus a one-time $100,000 signing bonus, according to court documents. "Dave Wheeler was dismissed after multiple disciplinary incidents, including a suspension," a statement from Rogers Media sent to CBC News Thursday said. "After repeated warnings, he continued to violate the company's core values and offend our audiences. We felt we had no choice but to end our relationship with him, as we do not tolerate employees who display this type of behaviour."